If you have never owned an ottoman before, then you may not be aware that it is one of the most versatile pieces of furniture available. 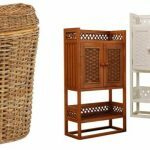 You can use it for a variety of purposes, in any living area or bedroom, and if that was not enough, it always looks great too. You may think that an ottoman is little more than an overgrown footstool, but it is much more than that. 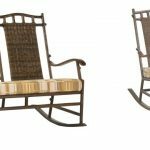 It is true that it is the perfect item of furniture if you like to put your feet up while you watch television and big enough to share with a partner. But that is not the only use for an ottoman. In fact, there are few pieces of furniture that are so multi functional. Ottomans first gained popularity in the nineteenth century. 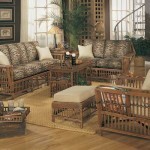 Today their popularity is re-surging, as a great addition to the traditional three piece suite. 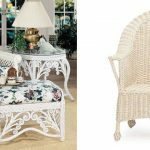 Wicker, rattan and sisal ottomans have an advantage over the traditional upholstered wood frame ottoman, in that they are light and easy to move around a room, depending on your needs. 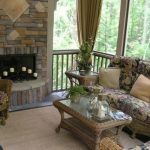 Although traditional ottomans are typically upholstered or padded, other range of wicker ottomans includes versions that come with or without a separate fitted cushion. 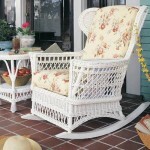 The cushion is made of hardy Permasoft foam with tough, dirt resistant Dacron batting. 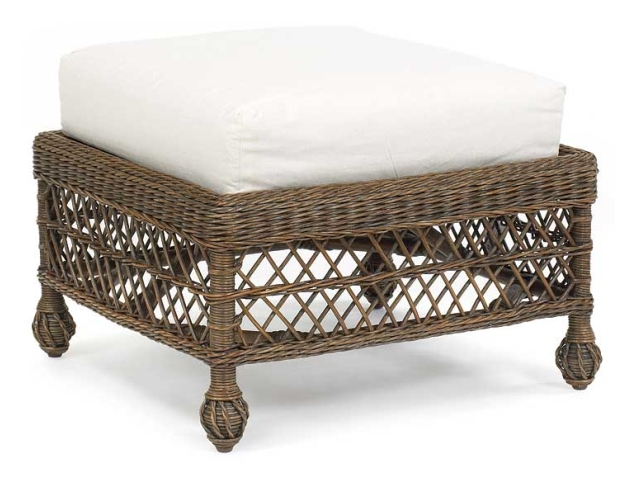 When you have guests, your wicker ottoman will do double duty as extra seating, as a padded stool in a lounge, on the patio, in the sunroom or indeed in any living area. 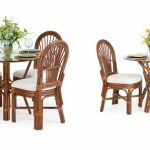 It is the perfect thing for visiting kids to perch on, for example, and because it is lightweight it’s easy to move around if you’re entertaining. With the cushion in place you have a standard large footstool. But it doesn’t end there. Without the cushion, your ottoman is a small, low, occasional table. It takes up minimal room and won’t crowd your living area if you’re short of space or like an uncluttered look. Contemporary wicker ottomans are available in a host of eye catching designs, with a look to suit your decor and meet your practical needs. 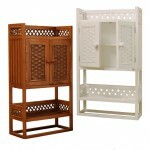 They come in a range of attractive open or closed decorative weaves, and a variety of shapes and sizes. 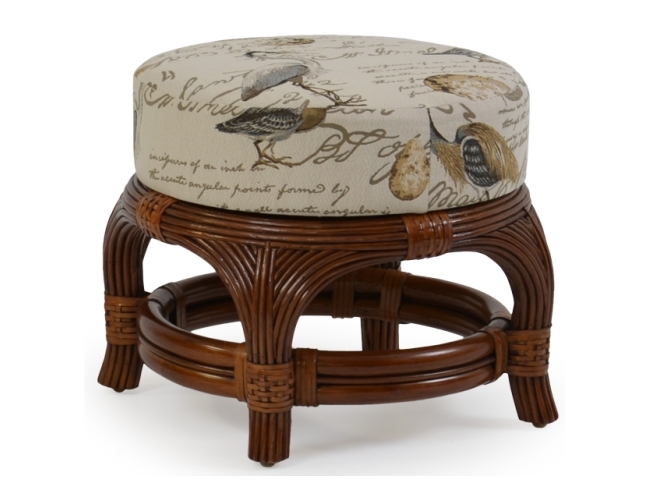 You may prefer a square or round ottoman. A rectangular ottoman is ideal if you want to use yours as bedroom furniture, where it will sit neatly at the end of a bed. Some ottomans are hollow, with the added bonus of serving as additional storage space. Like a stylish loft storage ottoman, with stunning strip woven design is good looking enough for any room. 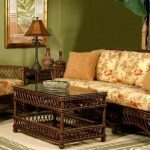 Not only can you use it as a coffee table or footstool, but its generous dimensions will give you ample storage space for household items. You cannot go wrong with an ottoman as a foot stool. 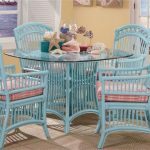 It is a handy, versatile and beautiful piece of wicker furniture that will complement any room in any home or your outdoor wicker on your deck or patio.